Cathal graduated from St. Mary’s University, UK with a Bachelor of Science in Sports Rehabilitation in 2004 before going on to complete his Master of Science in Rehabilitation Science (Physiotherapy) from the University of Brighton, UK in 2013. 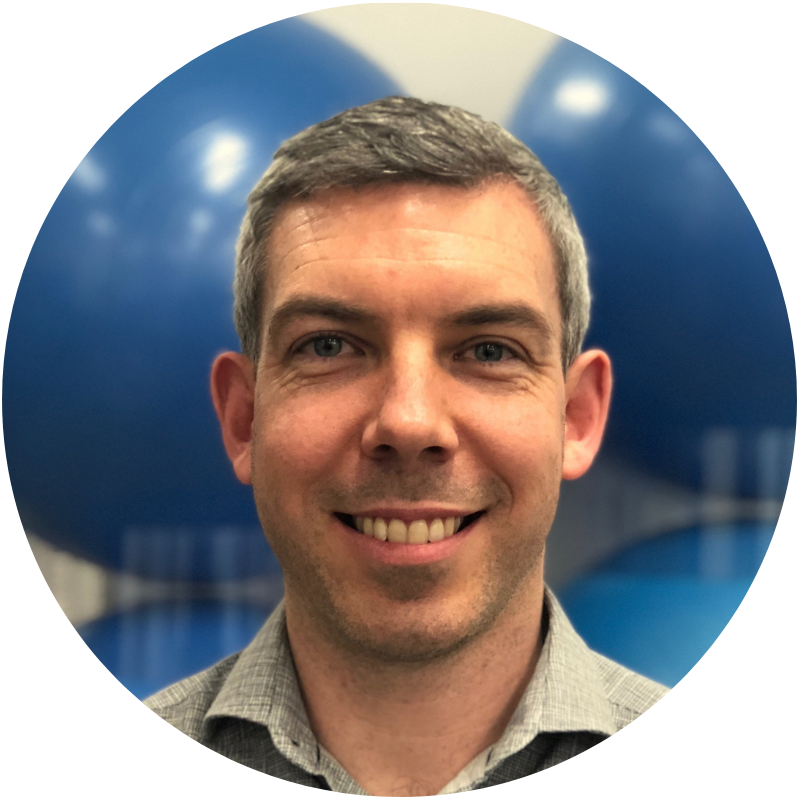 Over the years Cathal has worked in a wide variety of settings including the National Health Service (NHS) in the UK, the sporting sector, and private practice in Ireland, UK and Australia. Due to the wide spectrum of environments that Cathal has worked in he has an excellent depth of knowledge and ability to manage a wide array of injuries. He strongly believes in continuing professional development and has done post-graduate training in Dynamic Neuromuscular Stabilisation (DNS), Functional Range Conditioning (FRC), dry needling, acupuncture, and Kinesio taping, amongst others. He leverages his diverse experience and training to create individual treatment plans for all of his patients. Want to book with Cathal? Call 02 9567 9452 to book an appointment today!